German Chancellor Merkel’s momentous 2015 decision to accept asylum-seekers from the region fell flat: the Chancellor did not rise to the occasion and chart a new course for both Europe and the Middle East, writes Faisal Al Yafai. He contributed this op-ed for the Syndication Bureau, an opinion and analysis article syndication service that focuses exclusively on the Middle East. All the more remarkable then that over the Arab Spring, Merkel made the single most pivotal decision by a Western leader. No decision by a Western leader was so consequential – the only thing that comes close is Barack Obama’s refusal to enforce his own red lines over chemical weapons use in Syria. And this, after all, from a Merkel who rarely took a stand on affairs at home or abroad until the political wind was clear. Merkel said nothing about the Arab uprisings until after Egypt’s Hosni Mubarak was toppled. She refused to join the Nato mission in Libya. And even as Turkey’s president, Recep Tayyip Erdogan, became more unpopular in Germany, she only rarely criticised his actions in Syria. 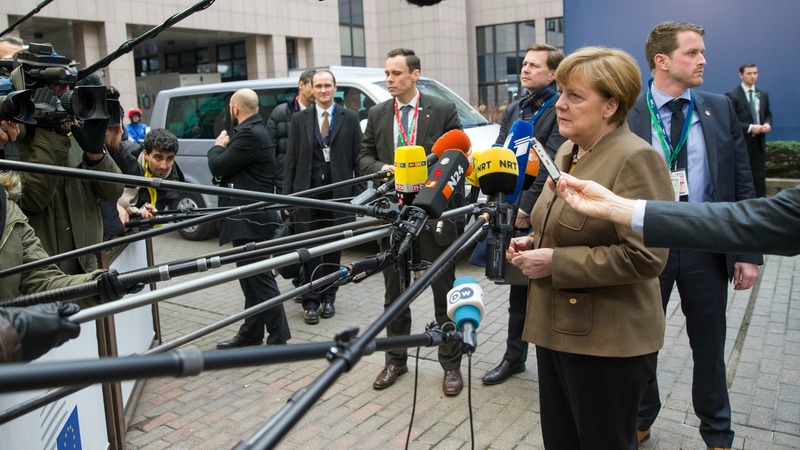 Over the migrant crisis, however, Merkel showed true leadership. In the face of domestic opposition, she recognised that the scale of the crisis – the largest migration of people in Europe since the Second World War – required a response that went beyond day-to-day politics. Yet Merkel rarely is lauded for it and that decision – historical in its consequences – is still not seen as evidence of leadership. Somehow, in the moment when she tried most to lead, she found few were willing to follow her. German Chancellor Angela Merkel yesterday (28 February) defended her open-door policy for migrants, rejecting any limit on the number of refugees allowed into her country despite divisions within her government. But it is also personal. 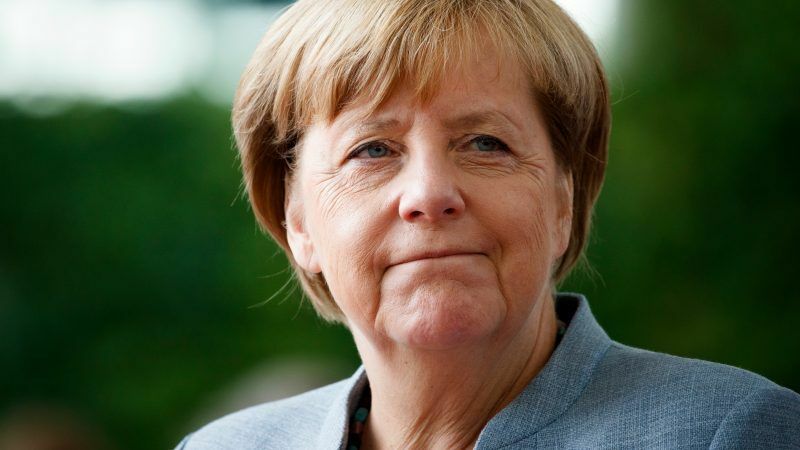 For many years, in particular over the financial crisis of a decade ago, Merkel was criticised for not being ambitious enough for Germany, for taking a managerial approach to a country that was very obviously Europe’s powerhouse. Yet after so many years underestimating Germany’s power, in the case of the migrant crisis, she overestimated both its and her own. I am sorry mr. Al Yafal, but actually Angela Merkel is a far better stateswoman than you are a journalist. The US, the UK and the whole Muslim world might wish to have a leader like her. Instead they have the tweeting of Trump, the shambles of May and the shady dealings of Erdoğan and MBS.